Dr. Madeleine Vanstory is a board certified Family Physician and certified Health Coach who has practiced all over the world. Disillusioned by our current healthcare system and armed with the realization that culture, nutrition and emotional well-being have a profound impact on overall health, Dr. Vanstory now motivates clients and patients to discover the healthiest versions of themselves through humor, counseling and comprehensive health evaluations. Dr. Vanstory attended Duke University and began her post-graduate journey at The Elaine Clark Center working with children with special needs. She went on to work as a Clinical Research Scientist at SpectRx Inc. running clinical trials for the CDC and developing medical devices for Welsh Allen, Abbot Labs, Roche and Johnson & Johnson. Her work included non-invansive cervical cancer detection, continuous diabetic glucose monitoring, non-harmful infant bilirubin level detection and studying Vitamin C’s anti-aging effects on the skin. 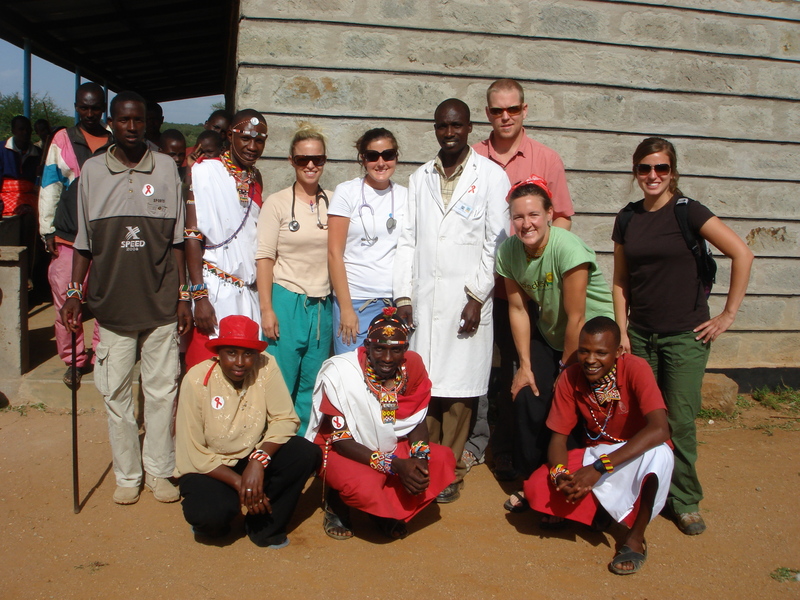 Madeleine attended Medical school at The Brody School of Medicine at East Carolina University and completed a residency in Family Medicine at Moses Cone Hospital in Greensboro, NC. Dr. Vanstory is a board certified Family Physician who has practiced all over the world. 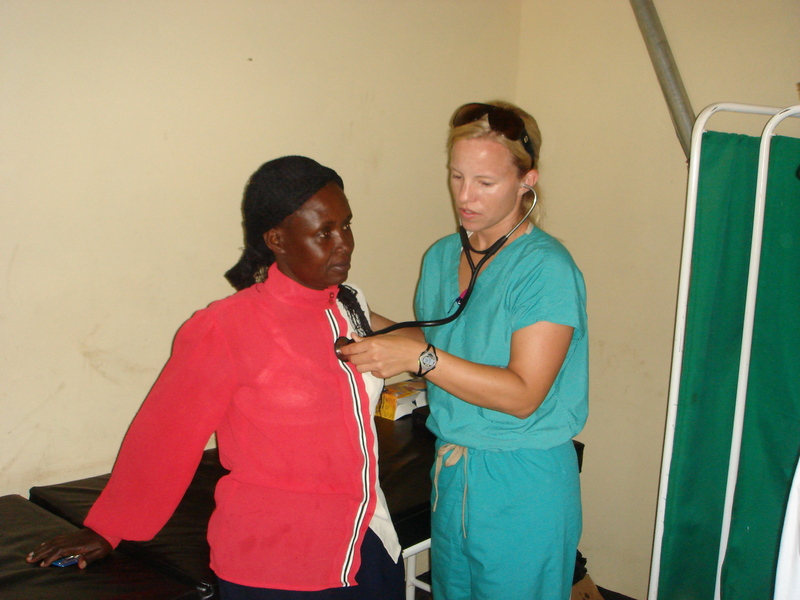 She has led medical missions in Kenya and Honduras. 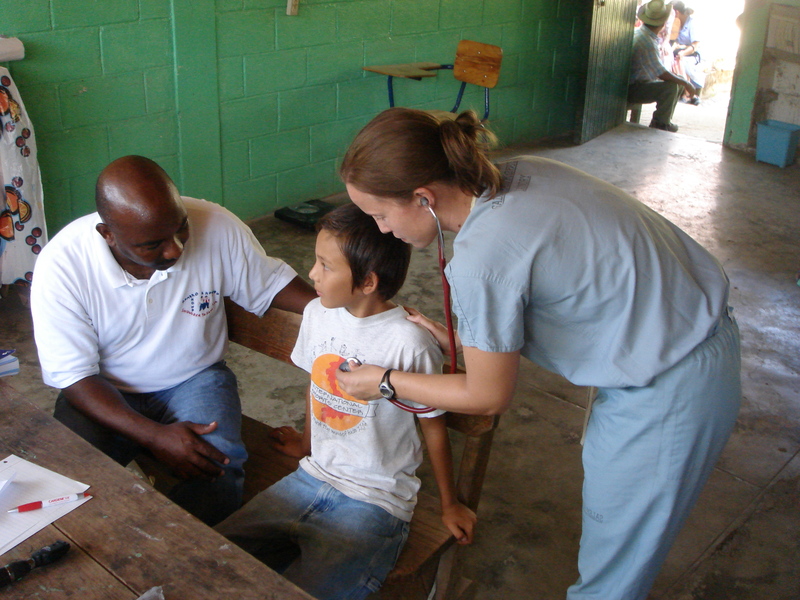 She has worked with Operation Smile in Russia, she has patients in North Carolina, Maine, Oregon and New Zealand. 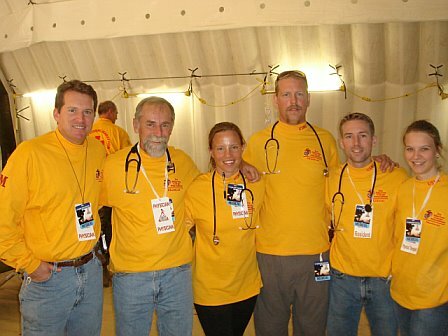 Dr. Vanstory worked on the medical support teams in the Marine Corps marathon in Washington DC and at the Ironman World Championships in Kona, Hawaii. 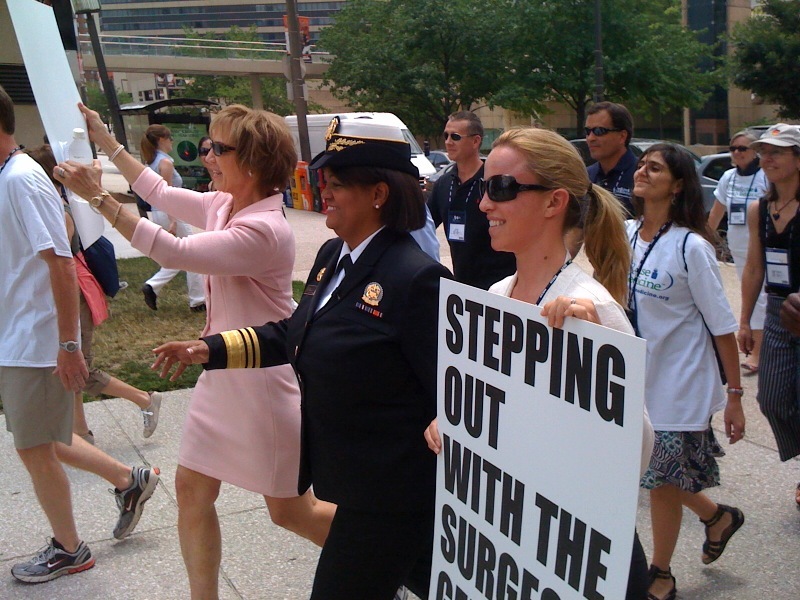 Dr. Vanstory has marched with the Surgeon General promoting “Exercise is Medicine” at the World Congress Sports Medicine Conference in Baltimore, Maryland. Madeleine was the Chief Medical Officer of SkinCare 20/20 and has lead wellness workshops for Kaiser Permanente and was an instructor for Portland Community College. She also is a certified Barre3 instructor, a mother of 3, a wife, former triathlete, and lover of food, people and new experiences.